Who are we? We are a cross-party group of parliamentarians who believe that International Freedom of Religion or Belief is a crucial human right. We therefore seek to raise its profile in Government, in Parliament, in the media and among the general public. 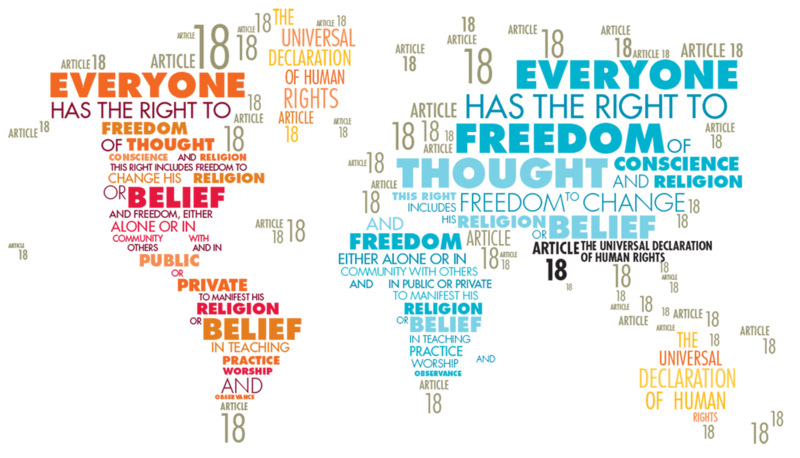 Our website is designed to help you find out more about freedom of religion or belief and play your part in the fight for this right to be recognised worldwide. On this page you can sign up for our email newsletter (top right) or make a donation to our work (left) – and, of course, find your way to much more about International Freedom of Religion or Belief and what Parliamentarians are doing about it.